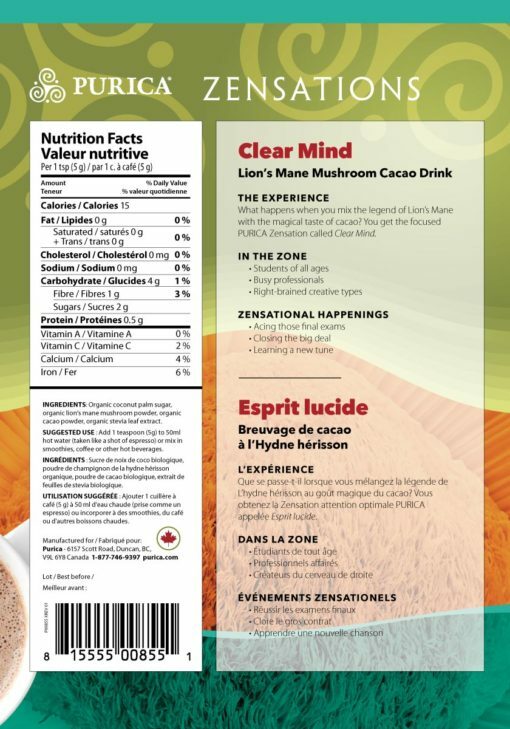 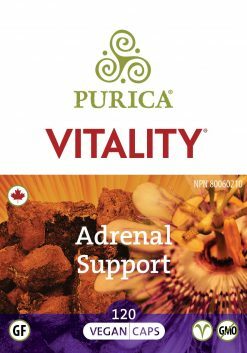 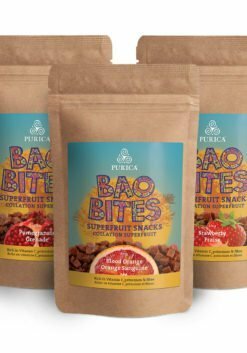 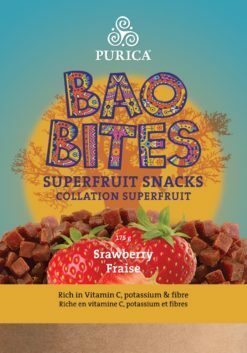 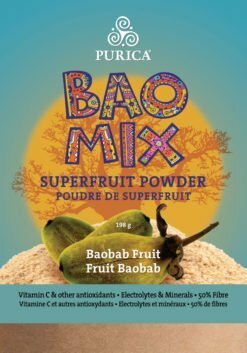 Featuring 1600 mg of organic lion’s mane mushroom powder per serving, with organic coconut palm sugar, organic cacao powder, organic stevia leaf extract. What happens when you mix the legend of Lion’s Mane with the magical taste of cacao? 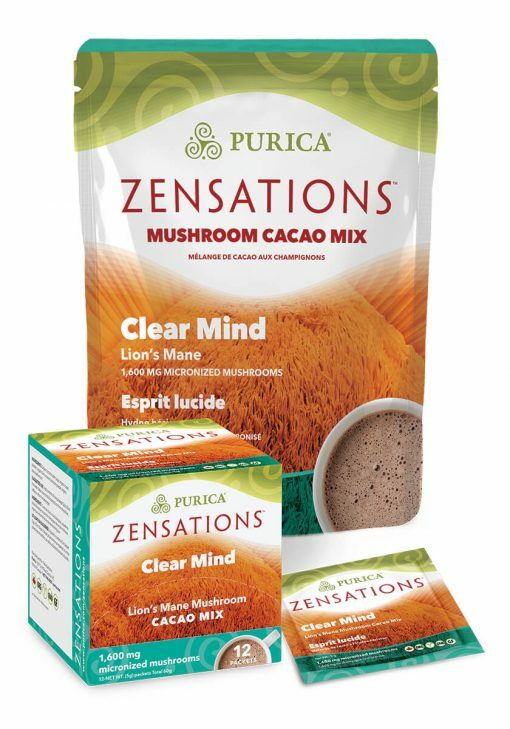 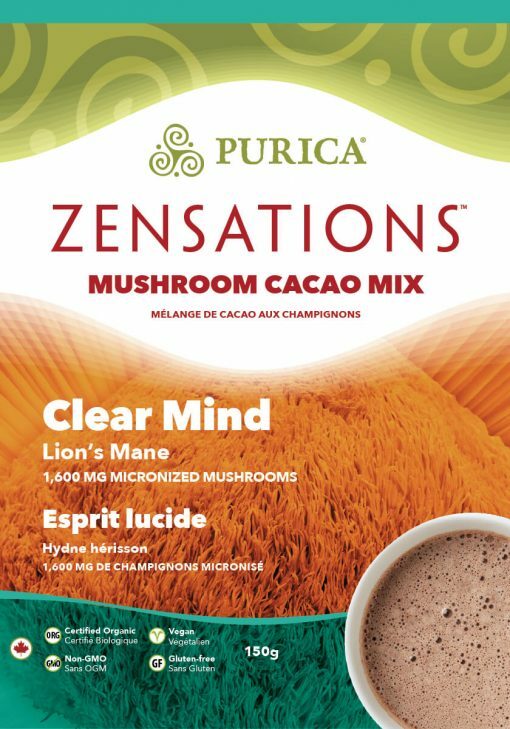 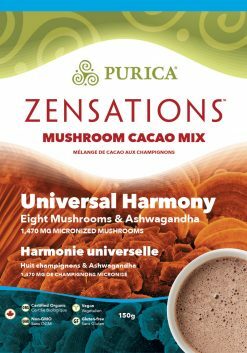 You get the focused PURICA Zensation called Clear Mind. 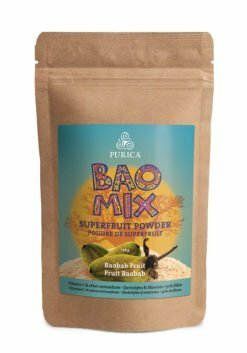 INGREDIENTS: Organic coconut palm sugar, organic lion’s mane mushroom powder, organic cacao powder, organic stevia leaf extract. 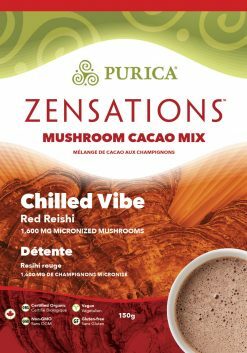 DIRECTIONS: Add 1 teaspoon (5g) to 50ml hot water (taken like a shot of espresso) or mix in smoothies, coffee or other hot beverages.